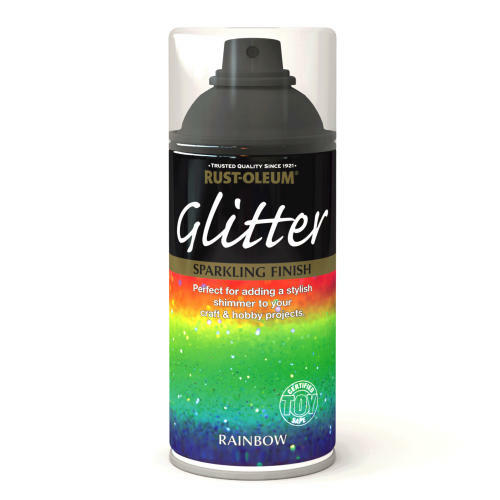 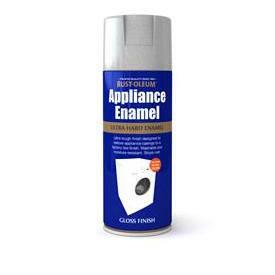 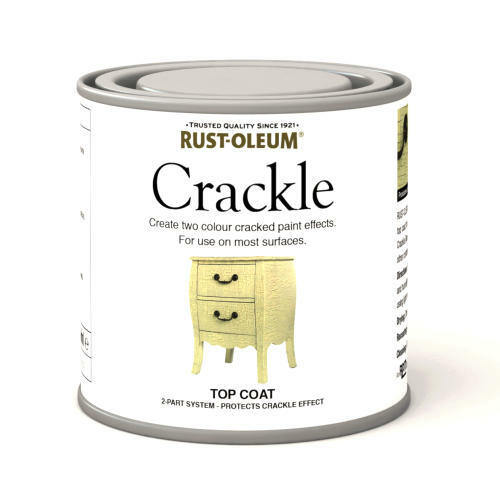 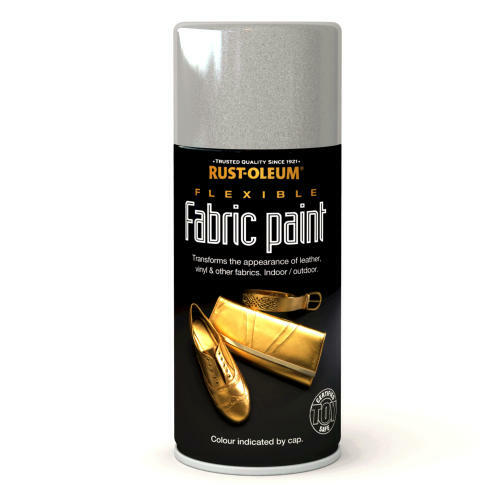 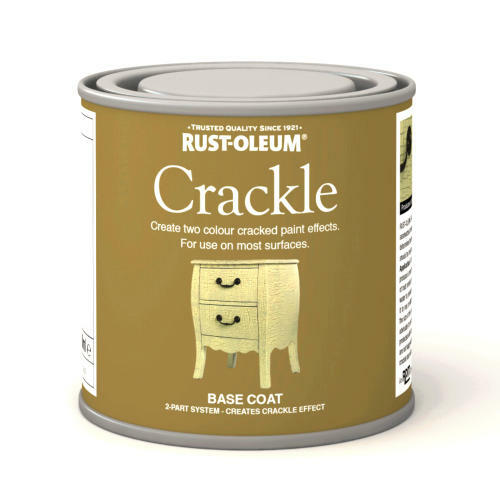 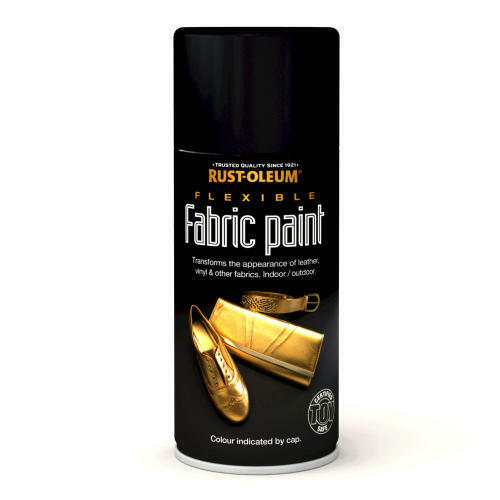 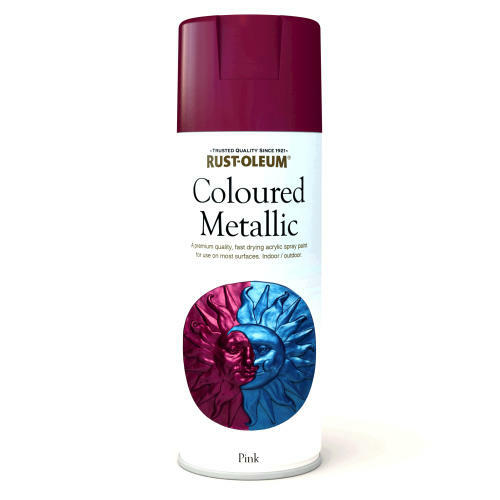 Rustoleum Appliance Enamel is an ultra-tough, moisture-resistant enamel that is specifically formulated for indoor metal surfaces. 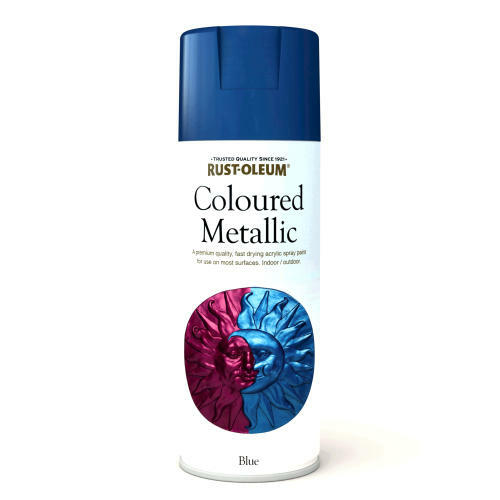 Prevents rust. 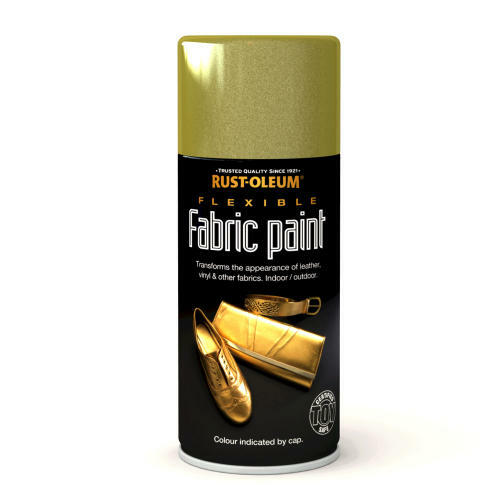 Provides a smooth, washable surface for refinishing the exterior of appliances such as refrigerators, dishwashers, washing machines and other indoor metal applications. 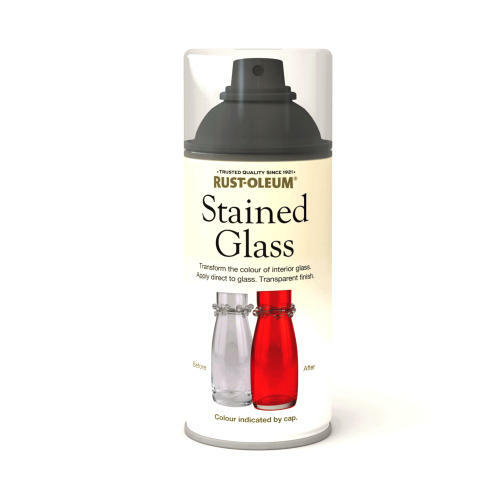 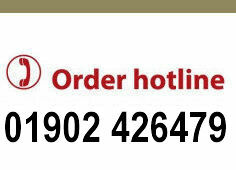 Available in gloss white and stainless steel. 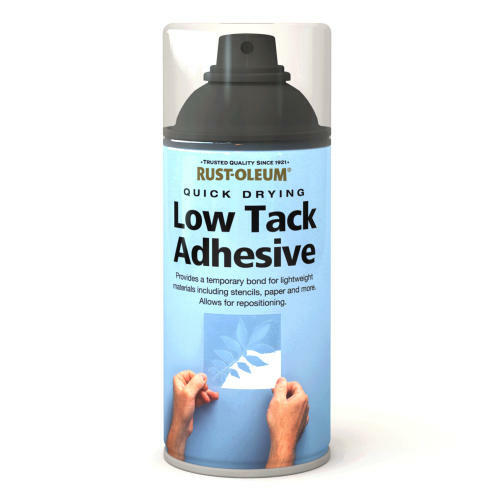 Not recommended for use on objects exposed to heat (ovens, hobs, etc).